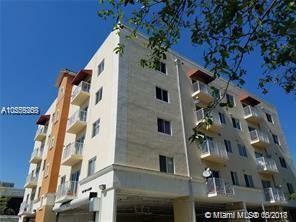 BEST VALUE for a two bedroom condo in Gables area. Built in 2006. 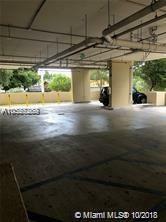 Super Convenient to Gables, Brickell, and Downtown areas. Very peaceful, attractive, and immaculate building. Move in condition. Wood Floors, upgraded bathroom, spacious newer kitchen with dining area. Washer & dryer in unit. 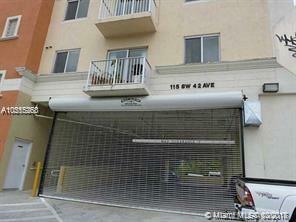 Gated, secured, covered garage with TWO assigned parking spaces. 1 pet up to 20 pounds allowed. 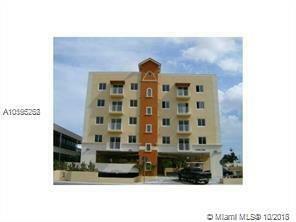 Very low taxes & condo fees. CAN BE RENTED RIGHT AWAY!